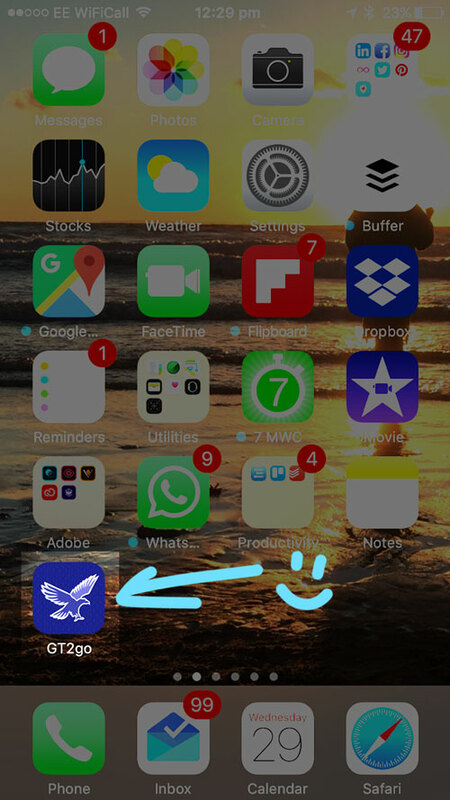 Have you ever wondered how that app on your phone was designed? 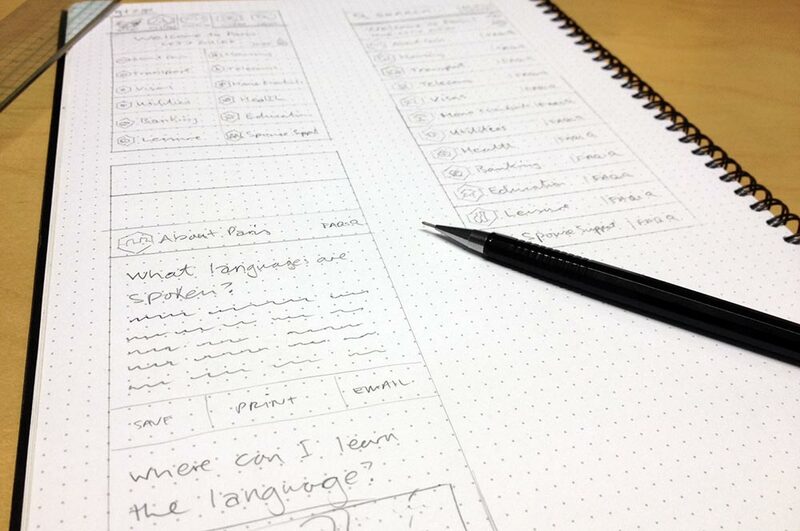 Or have you ever thought about having a go at designing an app yourself? I’m a UI/UX designer as well as a brand and logo designer and wanted to show you a short step by step process to quickly create a working prototype to test it out for yourself – before you hand it over to a designer or developer. I’m using an example app design I created for Going-there.com called ‘gt2go’. It’s a web app, which is designed also for mobiles and offers as a service, detailed city guides for relocation companies and their employees. Once you have uploaded your screens, you can add hotlinks, set animated transitions – like swipe left or right, hover, fade in and out. It is previewed live inside an iPhone frame. Or within the Marvel app. 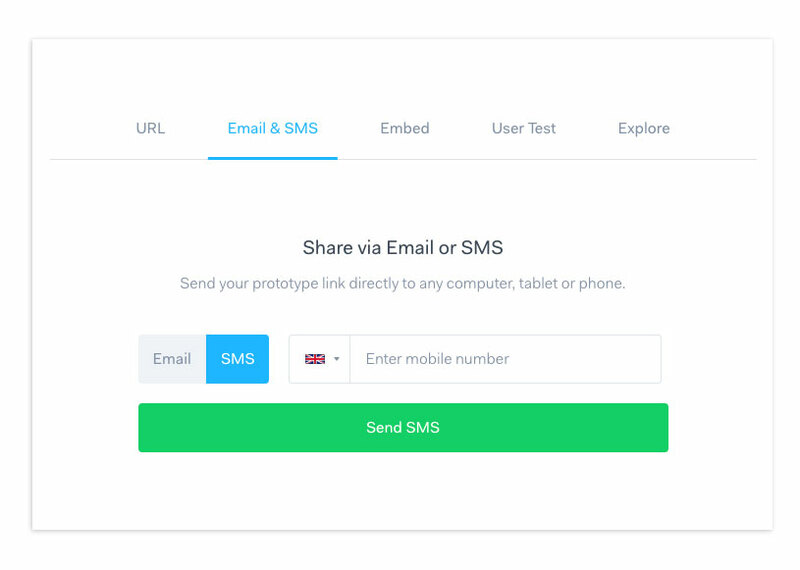 And it automatically recognises when you make changes or updates to your designs and updates prototypes automatically without having to reupload or set it up again. 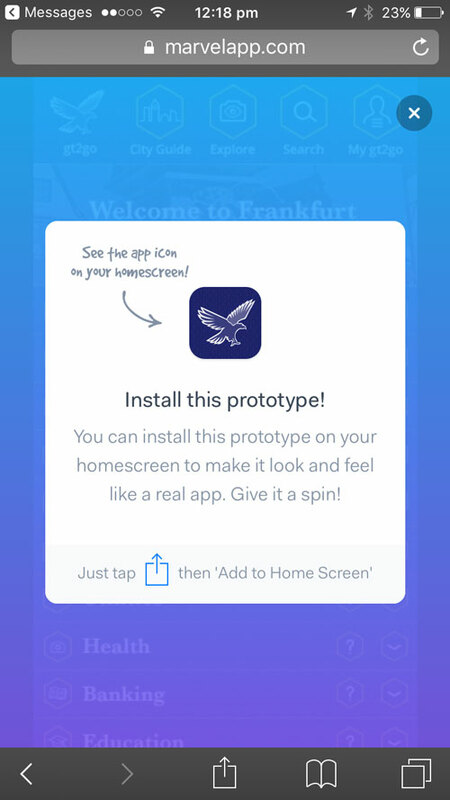 This a great way to quickly show someone your idea and functionality, make adjustments and flesh out your user-journey before you start on UI/UX designs to create a pixel-perfect branded prototype. And to try it out on your iPhone, you can get it sent as a link directly to your phone. 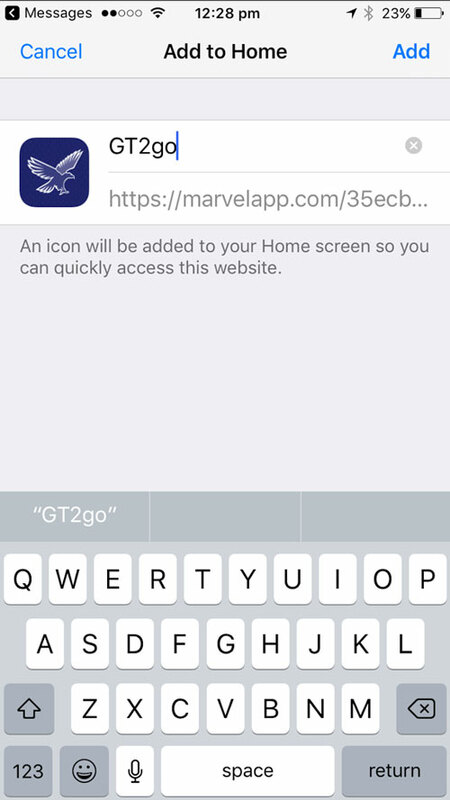 Clcik the ‘Share’ button in Marvel and you’ll be given a pop-up with options. I used ‘Email& SMS’. 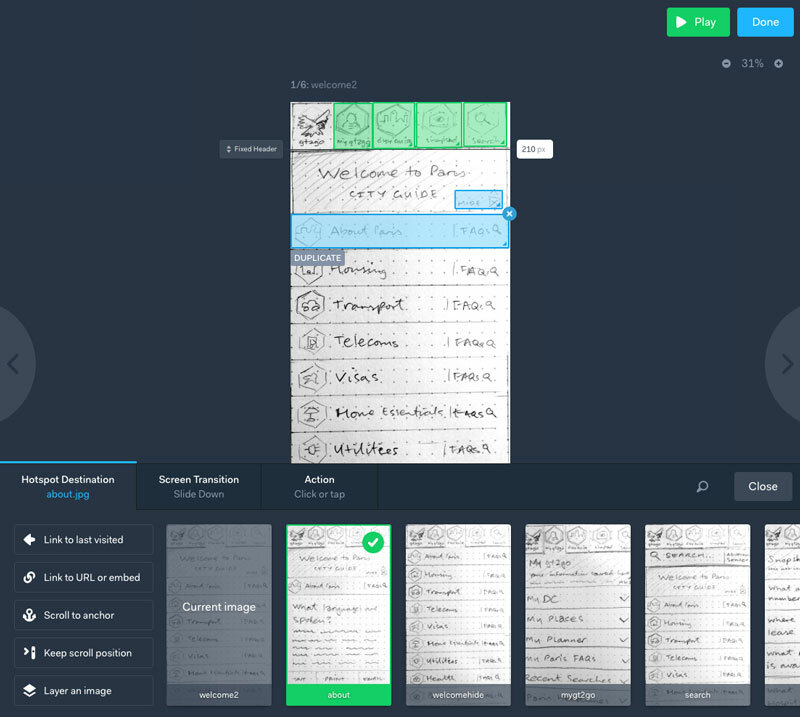 I also use Invision which is a similar – more popular – prototyping tool for web designers. Marvelapp is new to the scene and I prefer it for mobile design. What tools do you use to create your apps or products? I’d love to check out what you have created using your process. 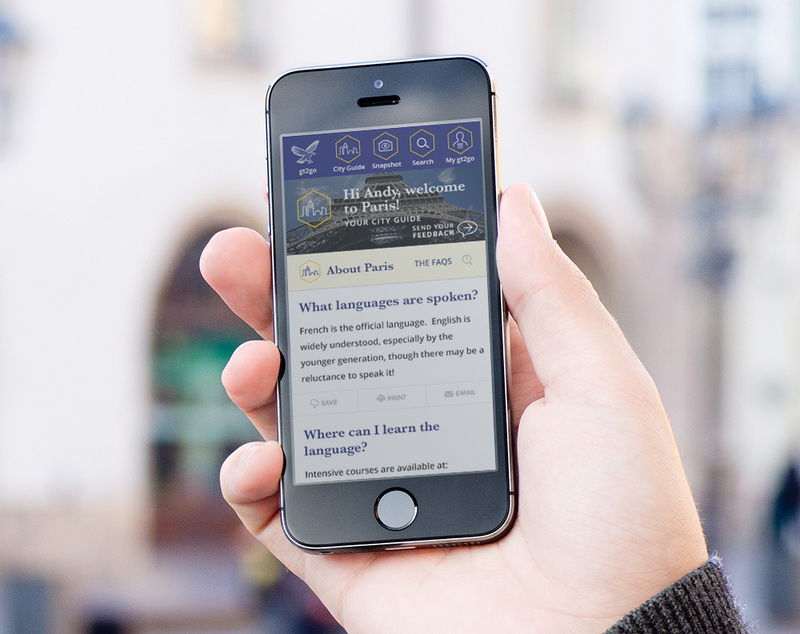 This entry was posted in Case Studies and tagged app design, iPhone, marvelapp, mobile UI.